Samsung Electronics has introduced its latest innovations in modular Micro LED display technology during its annual First Look CES event at the Aria Resort & Casino in Las Vegas. The Micro LED technology comes with a new 75" display, a 219" 'wall' screens. Samsung's Micro LED displays are made up of individual modules of self-emissive Micro LEDs, featuring millions of inorganic red, green and blue microscopic LED chips that emit their own light to produce brilliant colors on the screen. 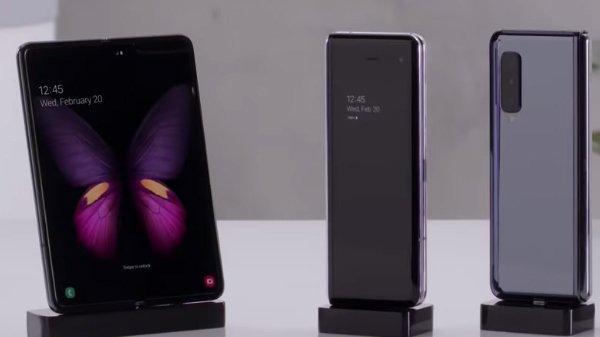 For decades, Samsung has to lead the way in next-generation display innovation," said Jonghee Han, President of Visual Display Business at Samsung Electronics. 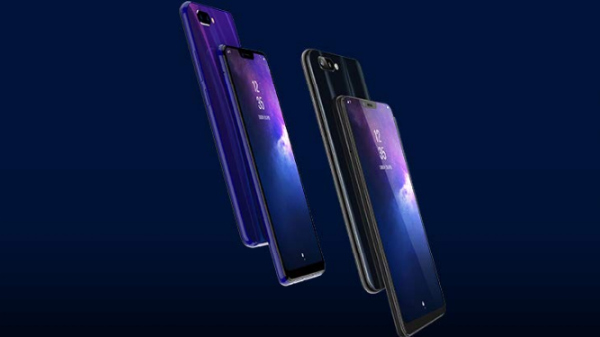 "Our Micro LED technology is at the forefront of the next screen revolution with intelligent, customizable displays that excel in every performance category. 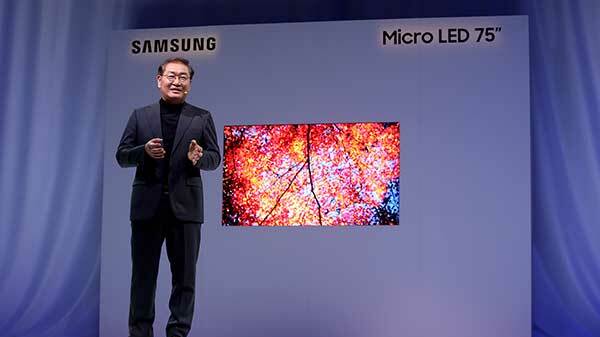 Samsung Micro LED has no boundaries, only endless possibilities." It can support everything from the standard 16:9 content, to 21:9 widescreen films, to unconventional aspect ratios like 32:9, or even 1:1 - without having to make any compromises in its picture quality. Finally, because Micro LED displays are bezel-free, there are no borders between modules - even when you add more. In addition to that the modular functionality of Micro LED will allow users in the future to create the ultimate display even at irregular 9×3, 1×7 or 5×1 screen sizes that suits their spatial, aesthetic and functional needs. At last year's CES, Samsung introduced Micro LED by unveiling The Wall, the critically acclaimed, award-winning 146" Micro LED display. Due to the technological advancements in the ultra-fine pitch semiconductor packaging process that narrow the gap between the microscopic LED chips.